NFL Week 11 2015 - Will Eagles be leading in the NFC East? 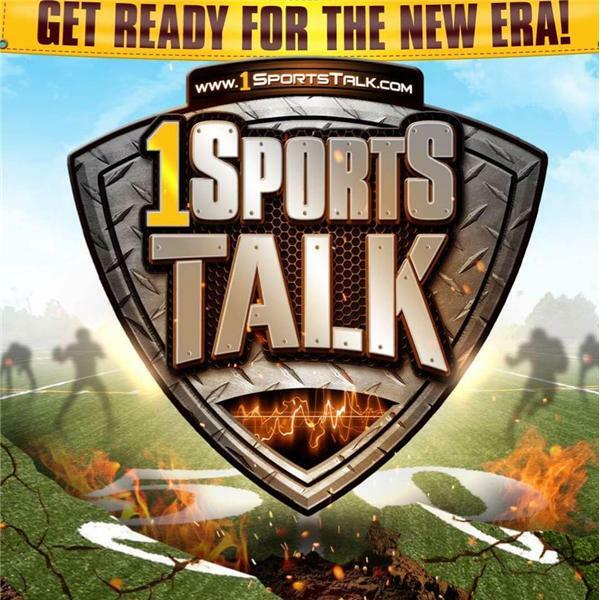 Sports Talk is coming to you LIVE from Chickie's & Pete's in Allentown, PA.
What will happen in the NFL in Week 11, 2015? We have the answers! Plus all the latest fantasy football talk and who is in and who is out, with late breaking news. Mike Yellak defeated Stephan Wiltshire yet again for the 8th straight week!! Is there anyone that can stop his reign as Champion? The Eagles face the Bucs this week and with a win, they can be tied with the Redskins for first place, or they can be in first place because the Eagles win the tiebreak over the Giants because the Eagles beat the Giants earlier in the year. The Redskins go for a win over the undefeated Panthers. Will the Panthers reach 10-0? Or are the Redskins going to shock the world and win a battle? Plus all the big time match up's you want to hear about, plus a big announcement at the end of the show! Sunday from 11AM - 1PM!